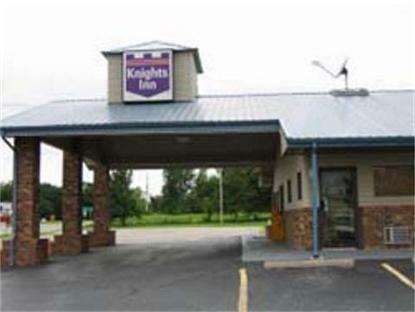 Welcome to the Knights Inn of Independence, Kansas, located just off Highway 75. Convenient to Independence Science and Technology Center, Ralph Mitchell Zoo and The Little House on the Prairie. 1 Mile from Downtown Independence. Many Restaurants and Shopping within walking distance of the hotel.Complimentary Continental Breakfast is available each morning. Free High Speed Internet Access in all rooms. Coffee Makers, Hair dryers, Iron and Ironing Boards, AM/FM Clock Radios and Micro/Fridge units in every room as well. Cable TV with 60+ Channels including HBO, CNN and ESPN. Large Vehicle Parking with Electrical Outlets. Plenty of Free Parking for cars and trucks on site.